YOU'VE TRIED IT ALL... WANT TO TRY SOMETHING THAT CAN REALLY WORK? 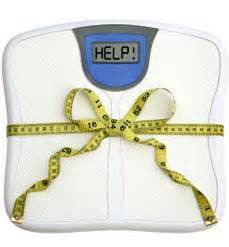 Most existing weight management methods do not address the issues behind overeating and other unhealthy eating habits. Also, they work only on the conscious mind level. Therefore, even when people are able to lose weight, they often fall back into old habits and gain it all over again.